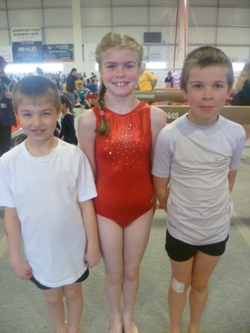 On Sunday 20th March Bradford School had 12 children competing at the North Devon Schools Gymnastics Competition. 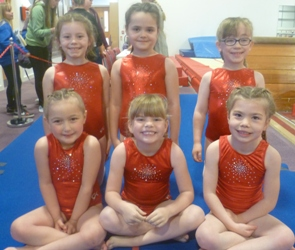 For most of the children it was their first ever gymnastics competition. It was an early start for the U7’s who competed in the first round of the day they were all excited to get started and competed really well. The U9 team all had a great competition as did the U11 team. 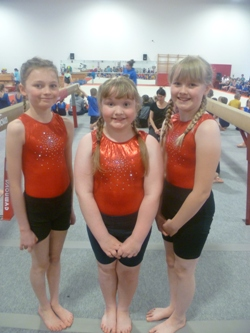 Miss Southam was extremely proud of all the children who took part. They had all worked extremely hard during the after school club and represented the school really well.